Did you know that you may be paying fees on your 401K? Sometimes the employer pays but many times you may be the one paying. 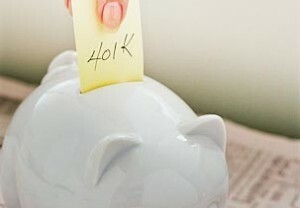 Be sure and read this article over on MSN Money and educate yourself on the fees on a 401K.